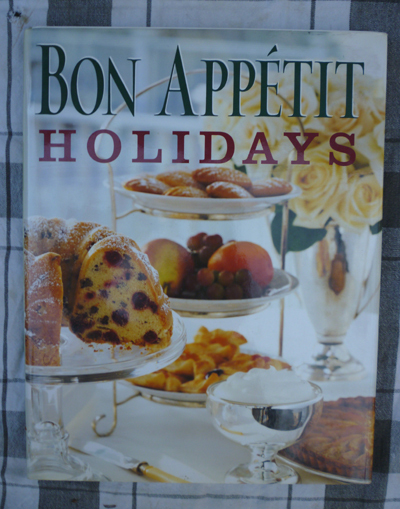 by the editors of Bon Appétit, Conde Nast publications, first edition, 1997. Hardback with DJ, 160 pages. Color photos throughout. Sure, Christmas, Passover, Thanksgiving, Hanukkah. But how about Labor Day, Memorial Day, St. Patrick's Day? Cinco De Mayo? You bet. 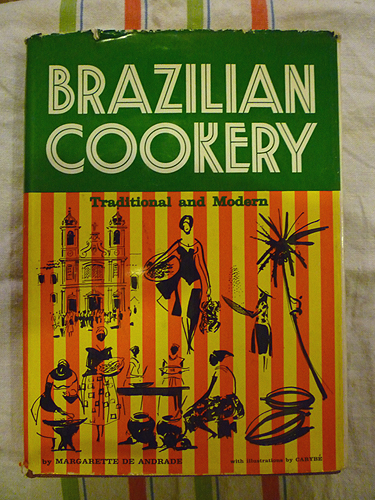 This book's got you covered with multi-dish meal recipes for 16 holidays.